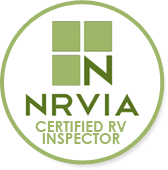 I perform on site repairs of RV’s, any electrical, plumbing needs, I also do custom work on audio visual, camera and other technical systems. 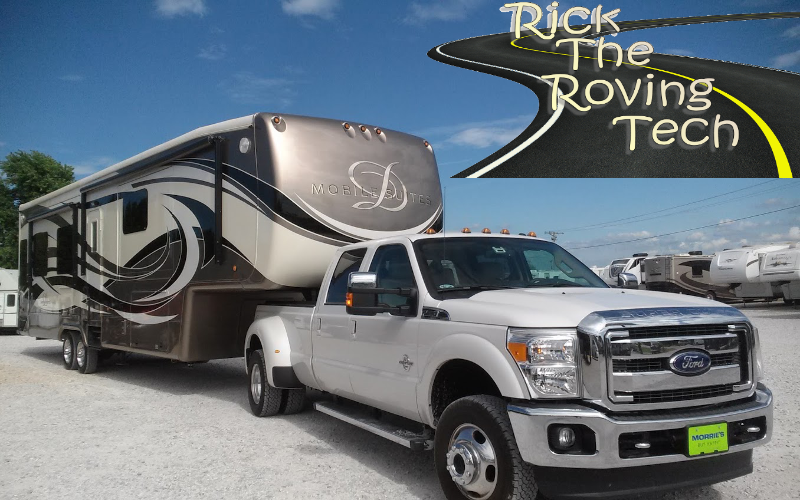 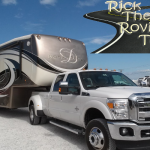 I will work on virtually anything outside of the driving portion of the RV, don’t hesitate to ask if I will or can repair something, there is very little I have not done, or will not do in regards to repairing or improving an RV’s usability and livability. 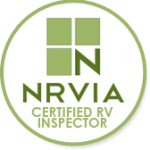 RV Warranties are accepted on a limited basis by this Mobile RV Repair Technician.